Hardie Park is a community led family park and open green space. Local residents took ownership with the guidance of Director, Rob Groves in order to develop and enhance the area for the benefit of the local community. 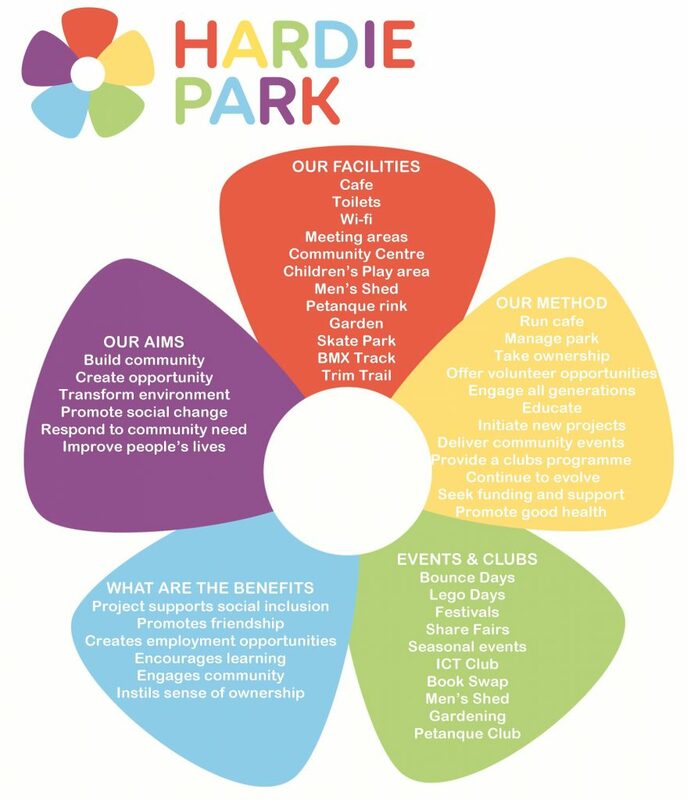 Friends of Hardie Park are a Registered Charity and Community Interest Company and a not-for-profit organisation. 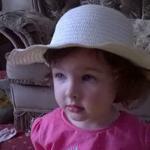 Over a period of years the site has developed enormously and now provides a cafe and play facility 7 days a week.